This is a moisturising balm ideal for use all year round. Use in the summer months to moisturise the paws to keep them soft and free from cracks caused by walking on grass seeds, beach sand and sea water. 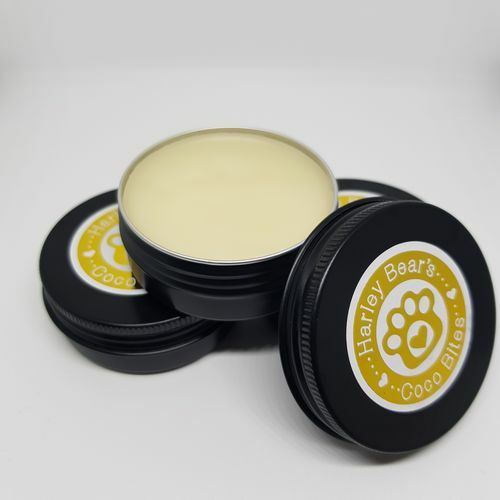 As paws get wet a lot in the winter, this balm helps keep paws in good condition and prevents them from drying out. 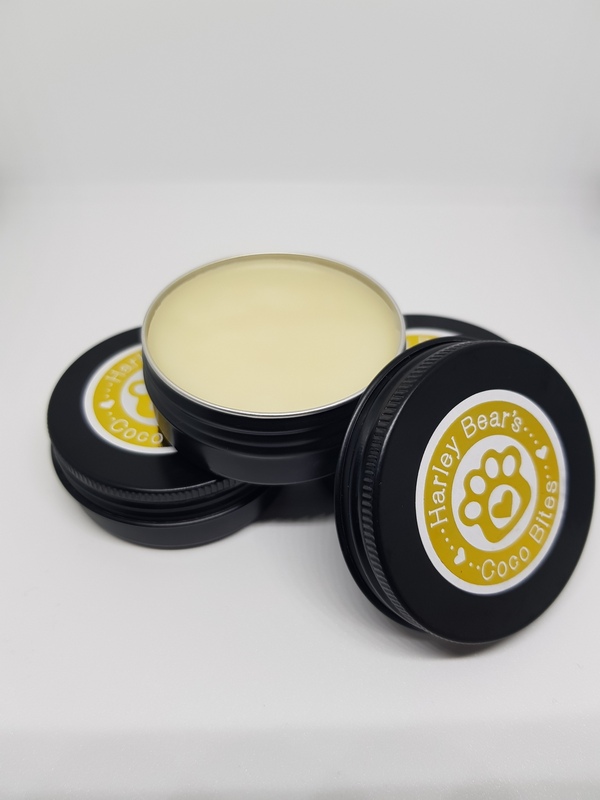 This balm is made from a blend of white beeswax, coconut oil, shea butter, almond oil and vitamin E.
It comes in a handy twist up tube (14oz - the size of Burt's Beeswax) or a larger 30ml tin for application by hand. Simply massage the balm into your pup's paws to keep them soft, smooth and healthy.